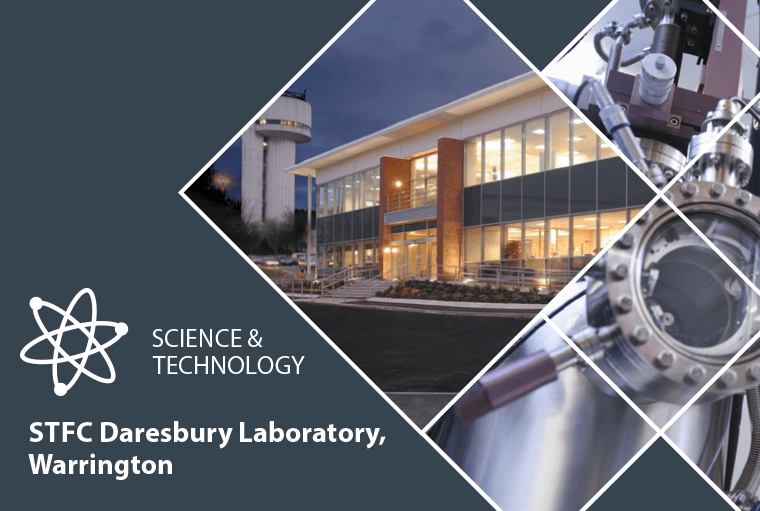 Duvine will be exhibiting at STFC Daresbury for the first time on 4th October 2018. Our power supplies and chargers are found in many solutions; DC UPS’s, switch-tripping, wind turbines, power distribution cabinets, industrial turbomachinery, public address/general alarm (PAGA) systems and panic containers. We offer output voltages ranging from 12VDC to 400VDC with current rates up to 1000A. We will be showcasing some of our standard power solutions, as well as discussing our bespoke design and manufacture capabilities.